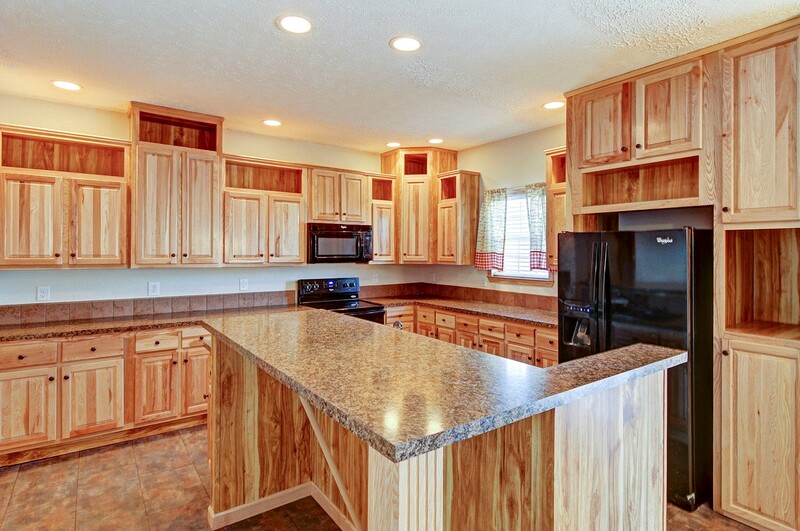 Below find links to each of the ERES managed apartment rentals that are currently available. 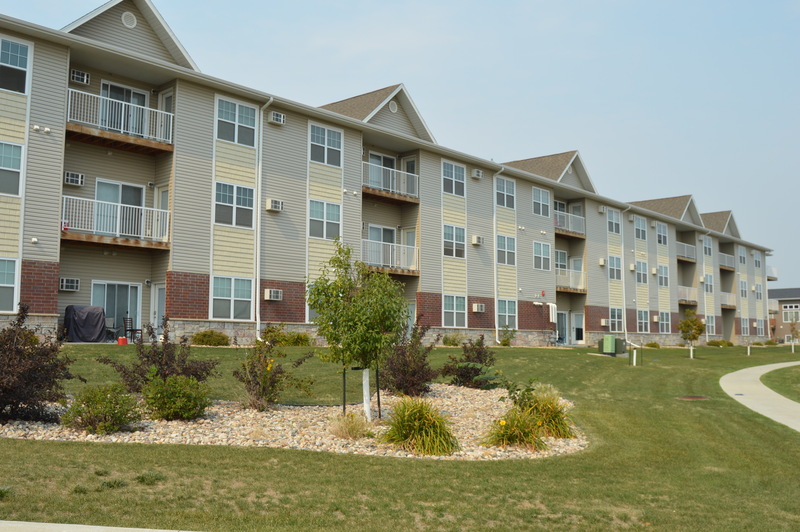 Located across main North Dakota markets these quality pet-friendly communities include studio, 1-, 2-, and 3-bedroom layouts and are offered furnished or unfurnished. 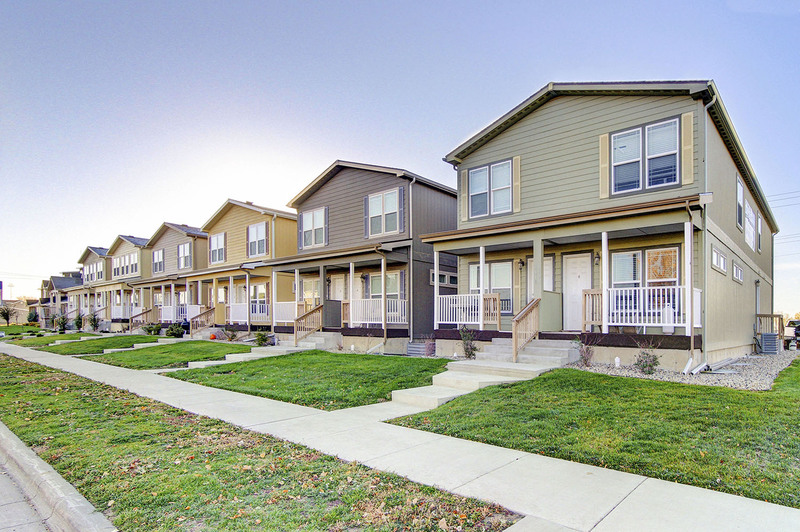 Click the individual property link to learn about available amenities, current availability, and seasonal move-in specials. Welcome home!